Remodeled 2500 sq ft. Single Family Home in a great location. 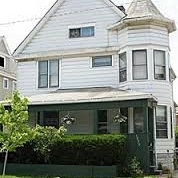 Layout includes a large living room, dining, family room and sunroom at vestibule with refinished hardwood floors. Large Kitchen updated with new laminate flooring /cabinets/counter-tops and double sink. Refrigerator and Electric stove included. 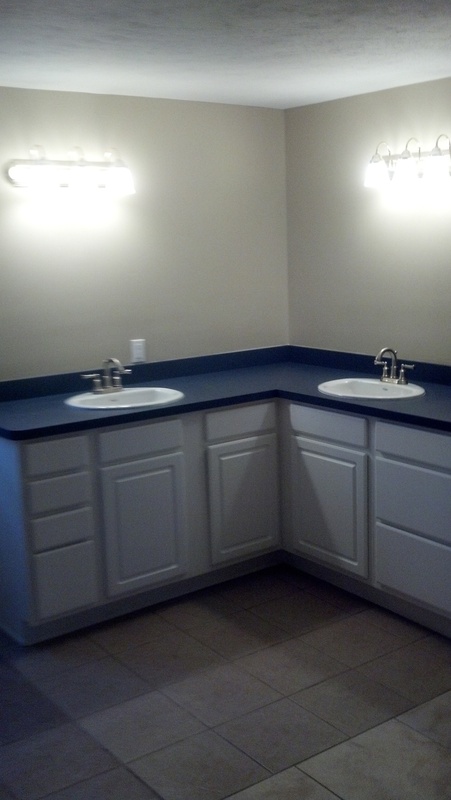 Half bath with new fixtures, tile, vanity, sink and large tiled pantry with shelf storage. Unfinished but dry, clean basement with lots of storage space. Dehumidifier installed in basement , New washer and dryer included. New Boiler piped heating and new electrical panel and wiring. Carpet installed throughout 2nd and 3rd floor. 2nd floor layout includes, 1 full bath with new fixtures/sink /toilet /tub shower, new tile flooring with fully tiled shower surround. Bathroom features dual sinks and mirrors with small outdoor balcony. 2nd floor also has 2 large bedrooms ( 1st and 2nd bedroom) with walk-in closets and 1 medium sized bedroom (3rd bedroom) with closet and large windows. 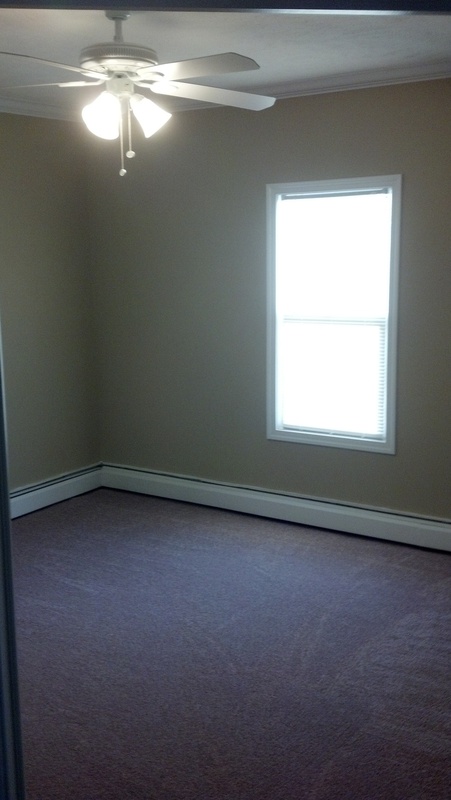 3rd floor is a Beautifully finished attic area with rec room and separate bedroom (4th bedroom) with closet. Private parking at side of property. Large enclosed backyard. Large porch at front of property. Very unique, large open layout throughout house.